At Quarry Ridge Stables, we help you gain real-world skills and build relationships to become a confident, independent rider. We emphasize an understanding of horse behavior and care as well as riding skills in both Western and English disciplines to make you an accomplished and well-rounded rider. 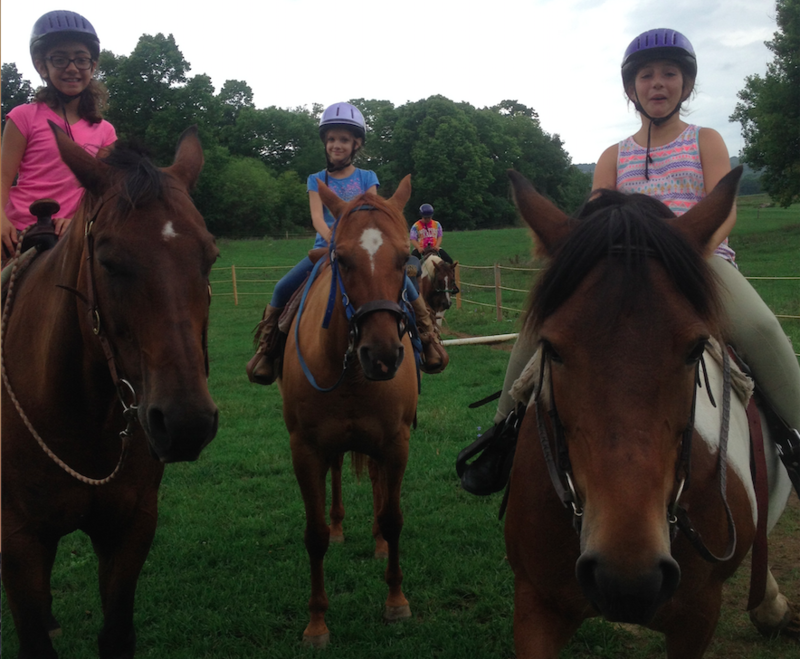 We are proud to provide lessons for riders of all ages and experience levels in a fun, safe environment. All lessons include grooming and tacking time. Private lessons are 1 hour long, group lessons are 1.5 hours. 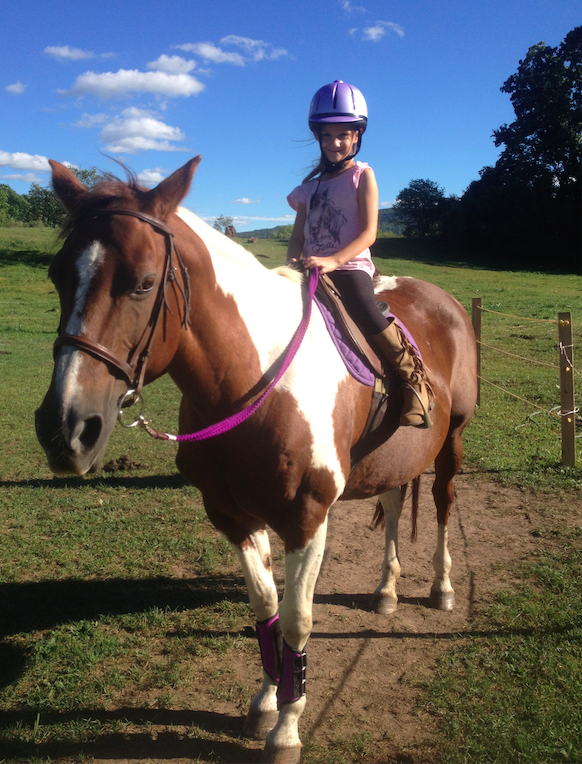 For our younger riders (5-7 years old), we offer shorter private lessons (30 minutes of riding time) for $30. 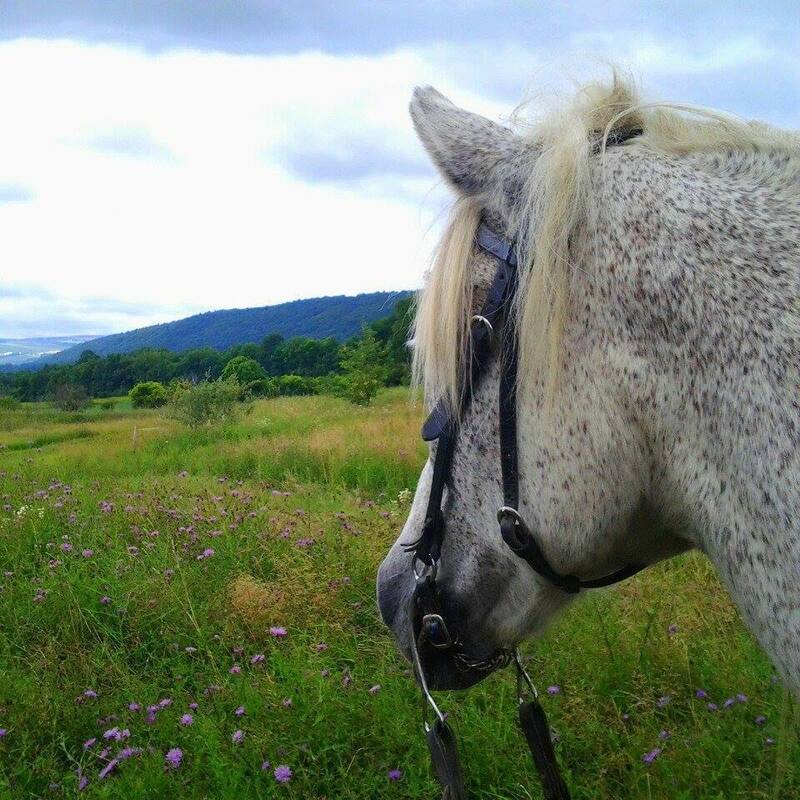 Have you ever dreamed of hitting the trail with no distractions but the company of your horse? Then our Membership Program is for you! With our Wrangler Club, you can take one of our calm and trusty trail horses on an adventure all your own. All riders working toward Wrangler status get a lesson discount of $5. 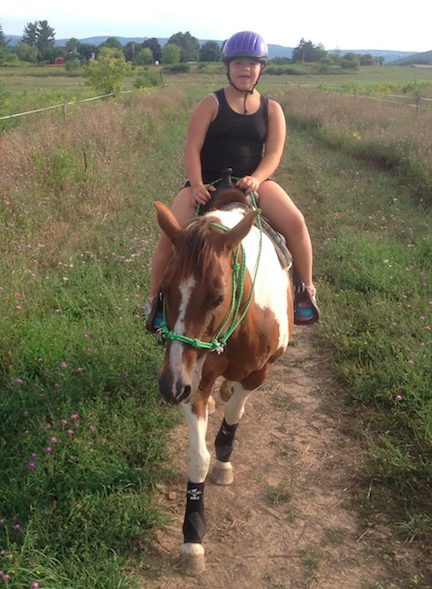 To achieve Wrangler status, you must take at least one lesson and be approved by our riding instructor. Unguided Wrangler rides are $25.